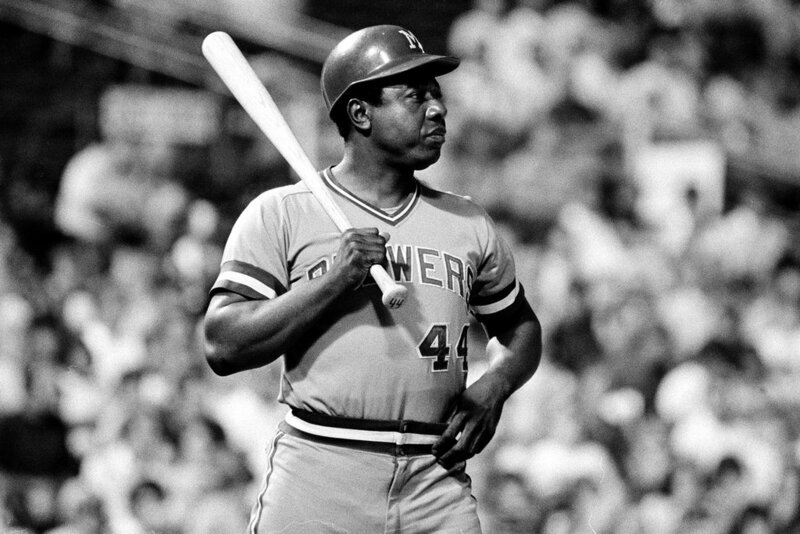 On Tuesday, July 20, 1976, Hank Aaron hit his 755th and final home run for the Milwaukee Brewers in a 6-2 win over the California Angels. 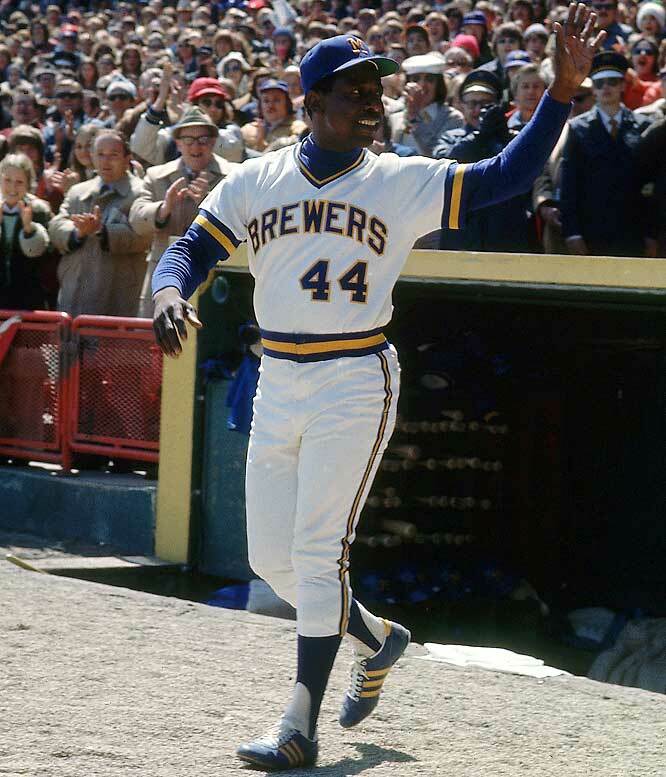 It was mid-season, so most likely none of the 10,134 in attendance at Milwaukee County Stadium had any idea it was the last time Hammerin’ Hank would hit one out of the park. 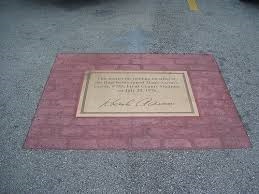 You can see video of Hank Aaron’s final home run here. Look for Building the Brewers: Bud Selig and the Return of Major League Baseball to Milwaukee to be published in 2019!